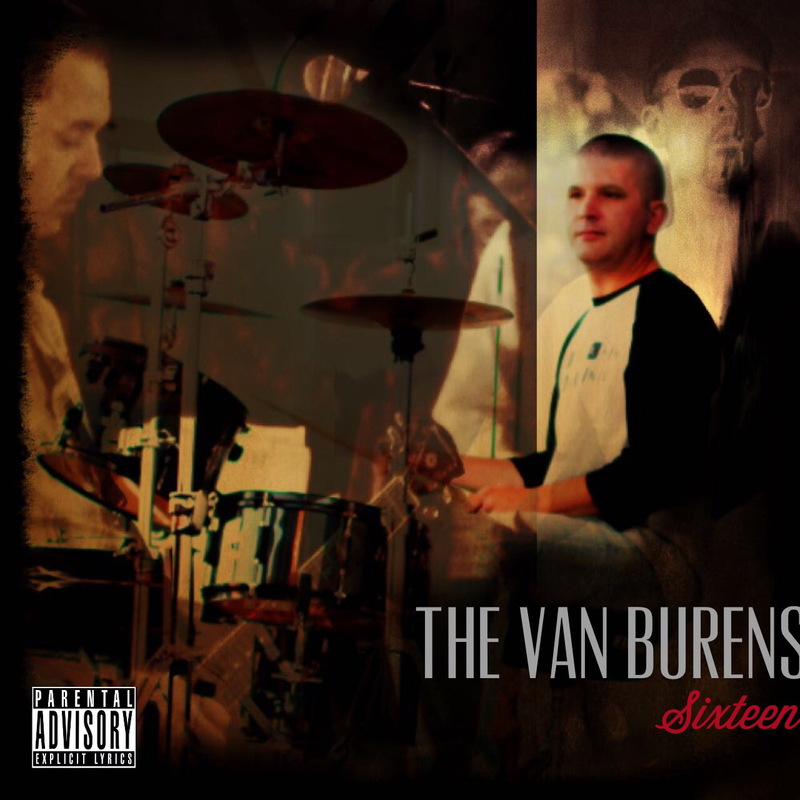 The Van Burens, a rock band from Monroe, LA. represented by Longhair Productions of Las Vegas. Brad Borden- Vocals and guitar. Brad LaMartiniere- Drums. The band released Walk the Wire-EP in September 2013 and two singles, Soap And Shampoo, and There Goes the Love in October 2014. The band just finished production on all 12 of our original songs for an upcoming full length release in January 2015 titled “Sixteen.” The band has a profile at Rockhard Distributors under the Longhair Productions header, and from October 1, 2014 to mid November our Reverbnation fan count has increased from 400 to approx. 3,000. We have fans in every state in the USA and many global regions like the UK, France, Russia, and Italy.